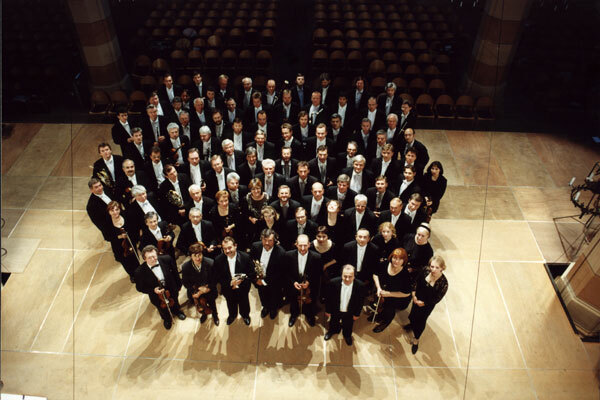 Tchaikovsky defined the symphony as being the most lyrical of musical forms. After all, is it not meant to express that for which there are no words, but which forces itself out of the soul, impatiently waiting to be uttered? 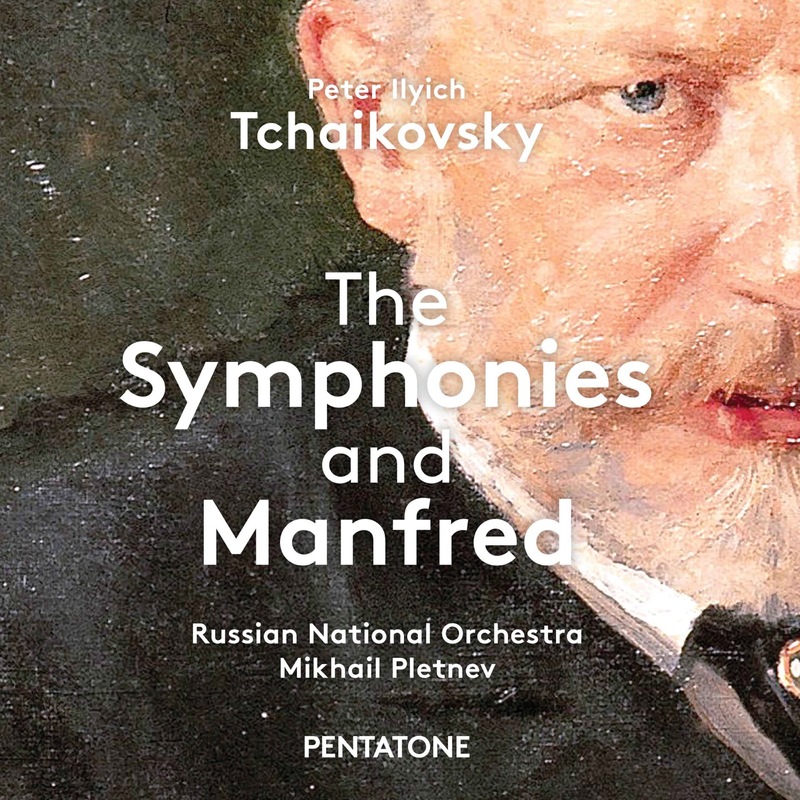 With these words, the composer makes us aware of the special nature of his symphonies. They primarily provided him with a musical outlet for the expression and elaboration of his emotions, his mental and spiritual processes. 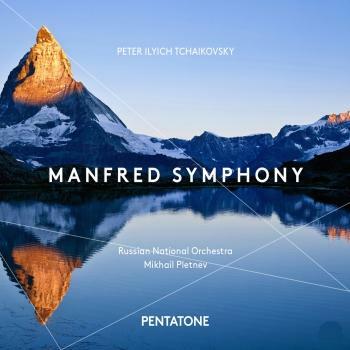 Between February 2011 and March 2014, PENTATONE released a highly acclaimed cycle of recordings of the complete symphonies by Peter Ilyich Tchaikovsky, as well as the Marche Slave, the Festival Coronation March, Romeo and Juliet, Francesca da Rimini, Capriccio Italien and the Manfred Symphony. 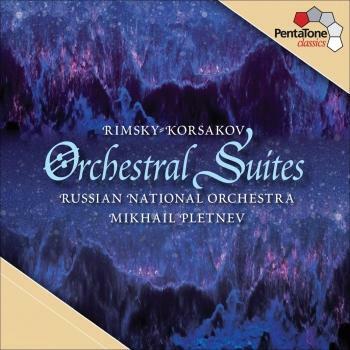 All recordings are performed by the world class Russian National Orchestra under the direction of Mikhail Pletnev. This majestic cycle, with Symphony No. 5 selected as CD of the Month by BBC Music Magazine, is now presented in a magnificent seven album HiResAudio set. 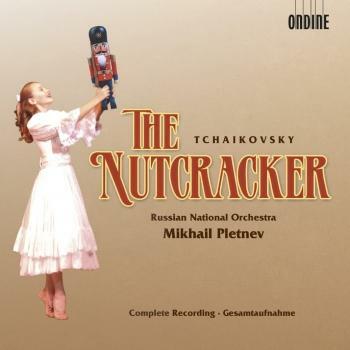 A wonderfully complete collection allowing you to fully enjoy the unsurpassed lyrical mastery of Tchaikovsky in optimal sound quality.